This analysis of how stamp duty on the average home has increased in the last 20 years is a bit of a jaw dropper when you see the numbers. Of course its relative to house price growth, but it's easy to see why the States are addicted to this source of revenue and real reform is such a challenge. 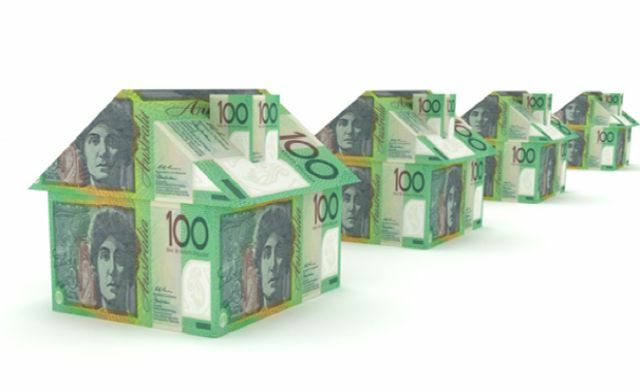 New analysis shows that average stamp duty costs have increased by between 527% and 795% in the last 20 years, throwing up a major barrier to ownership in Australia. The true cost of stamp duty over the life of an average mortgage is now $61,542 in Sydney, $56,616 in Melbourne, $14,733 in Brisbane, $21,564 in Hobart, $33,654 in Perth, $35,427 in Canberra, $30,393 in Adelaide and $49,701 in Darwin. The Property Council of Australia’s Chief Executive Ken Morrison said stamp duty was out of control and was now one of the biggest impediments to entering the housing market.